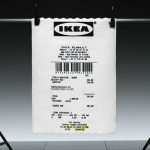 If there’s one furniture maker that will keep up with time, it would be IKEA. 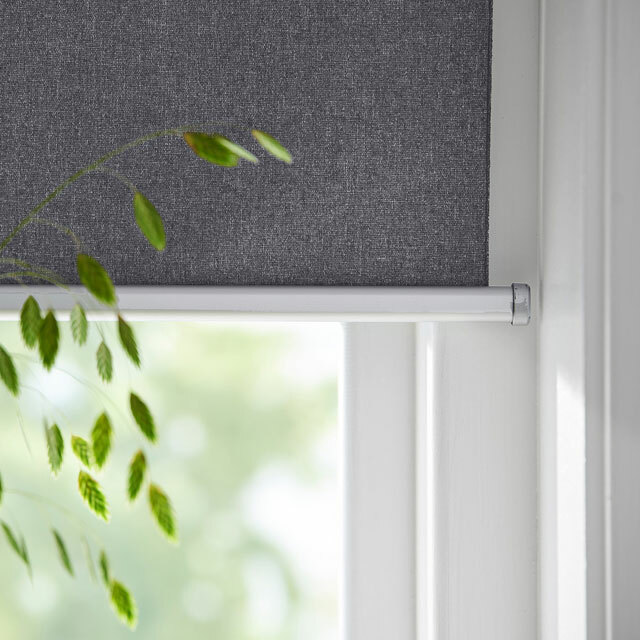 The Swedish flatpack furniture maker is progressive, getting into wireless charging and connected lighting products early on, and now, it is dishing out smart home-ready blinds too. 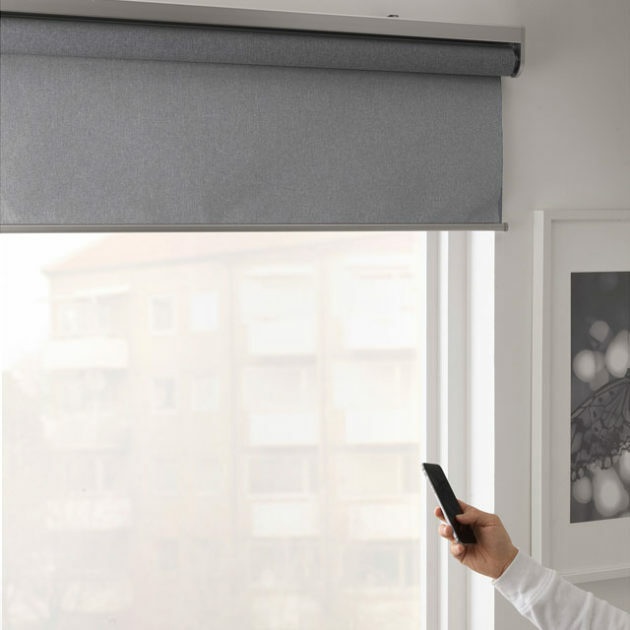 Called IKEA FYRTUR Smart Blinds, it features an opaque fabric to effectively stop sunlight from penetrating into the room, but more importantly, it is smart. 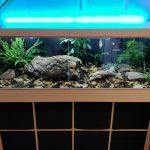 The blind is motorized, but it requires no electrical installation. Instead, it draws power from a lithium-ion battery pack that recharges with the included USB power bank. However, if you prefer an uninterrupted experience, you can swap out the battery with an optional standby battery which you can acquire separately. 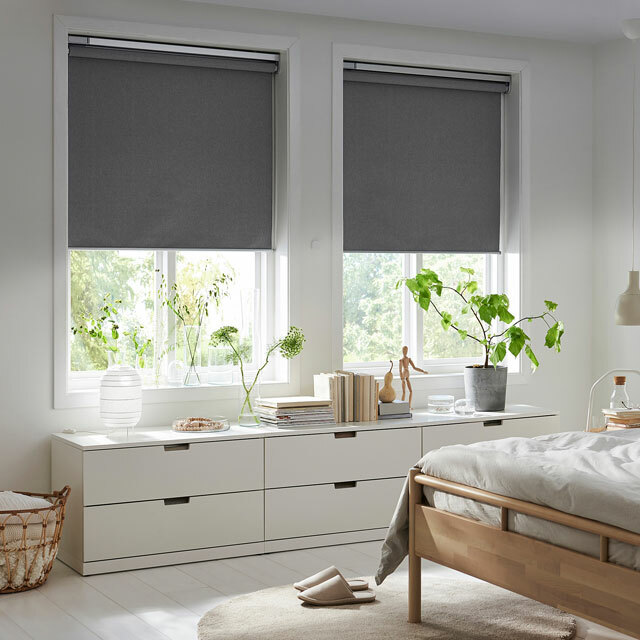 As expected from a ‘smart’ appliance of such nature, IKEA FYRTUR can be controlled individually, or if you prefer, as a group to raise or lower all the shades installed in the home simultaneously. Now, that, folks, really tickles my fancy. 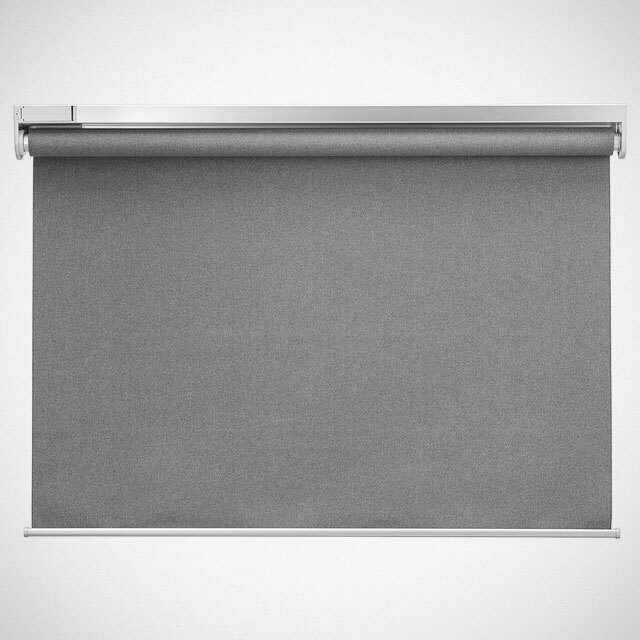 I have so many blinds installed in my home that I often have to spend precious minutes, going from room to room, to roll them up. I can only imagine the hassle I can get rid of with this. I know. 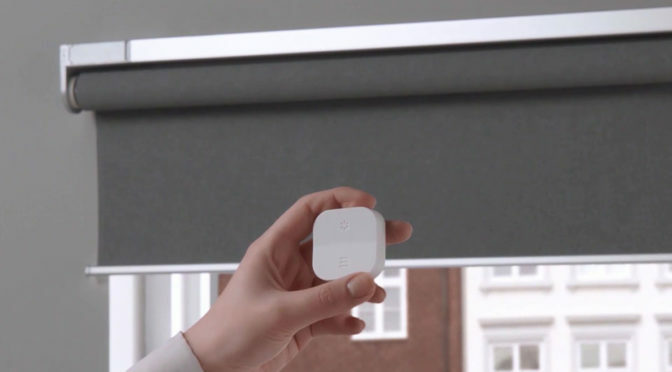 Smart blind isn’t new. 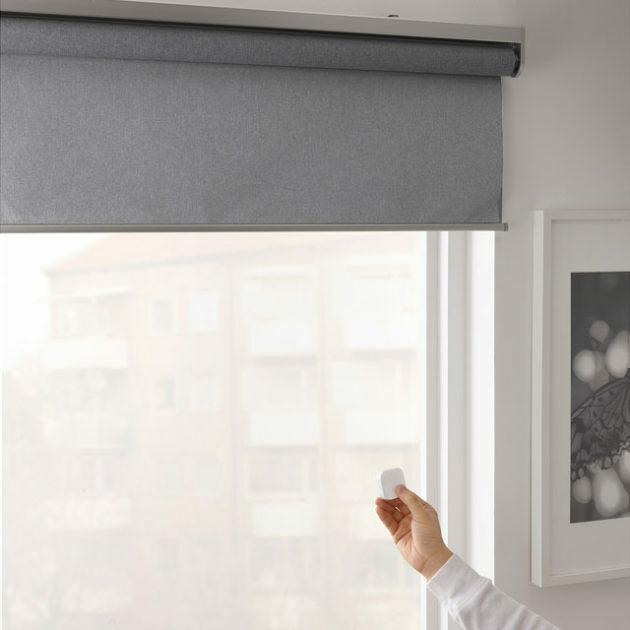 The reason I did not implement it during my renovation was, there’s really no affordable solution, but with the IKEA FYRTUR Smart Blinds, it seem really promising even though we are sure of its eventual retail price. It is selling for €119-159 (about US$136-181) in Europe, though, and so, it shouldn’t cost an arm or a leg. 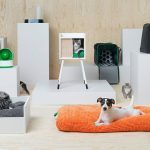 Anywho, control is via the supplied wireless remote, or if you are feeling like a true tech maestro, you can acquire IKEA’s own smart home WiFi hub, IKEA TRÅDFRI and wield control via any phone or tablet that supports Apple HomeKit, Amazon Alexa, Google, Assistant, or simply using TRÅDFRI app. IKEA FYRTUR Smart Blinds is expected to be available in stateside starting April 1, but we are not sure when it will available elsewhere outside of Europe and the U.S. Previous PostHere’s A Bunch Of Product(RED) Products You Need To Know AboutNext PostHow The Hell Did An Image Of An Egg Becomes Most-Liked Instagram Post?